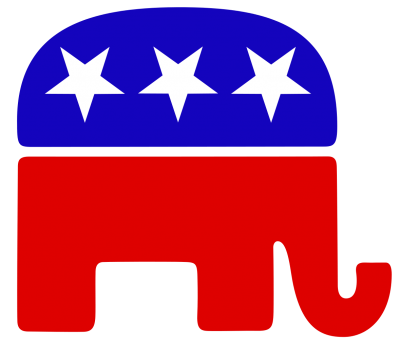 The Brick Township Republican Club is currently undertaking a membership drive. [box type=”shadow” ]Our Organization is seeking members who are interested in joining an active and worthwhile club. Our club is made up of hardworking, independent thinking members who strive in putting our Republican ideals forward for a better Brick Township, County, State, and Country. We look forward in meeting you. To join us you must be 18 yrs. or older, and be a registered Republican. We can help if you’re not yet registered. We are also looking for fresh, innovative, politically minded individuals who aspire an elected position in Brick Township. We meet the second Monday of each month, at the V.F.W. Post 8867 on Adamston Rd. Brick. at 7pm. we host speakers, fundraisers, club picnic, and campaign for all our candidates. Join us in networking, friendships, and let your voice be heard and put your volunteer action to work in getting REPUBLICANS ELECTED!! !